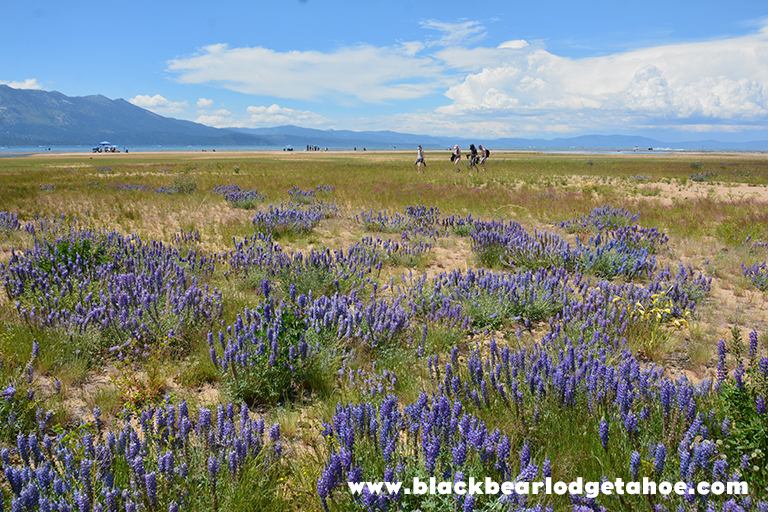 Black Bear Lodge Tahoe: wildflowers everywhere « Welcome to Tahoe's Black Bear Lodge! 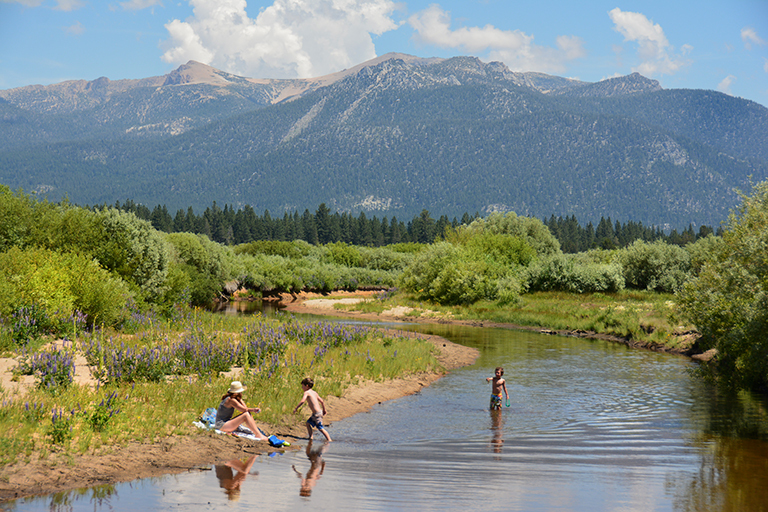 This entry was posted in Lake Tahoe beaches, Lake Tahoe rivers and tagged Black Bear Lodge tahoe, Lake Tahoe activities, Sky Meadows, Tahoe Keys, Upper Truckee River. ← Summer is in full swing. Happy 4th of July!